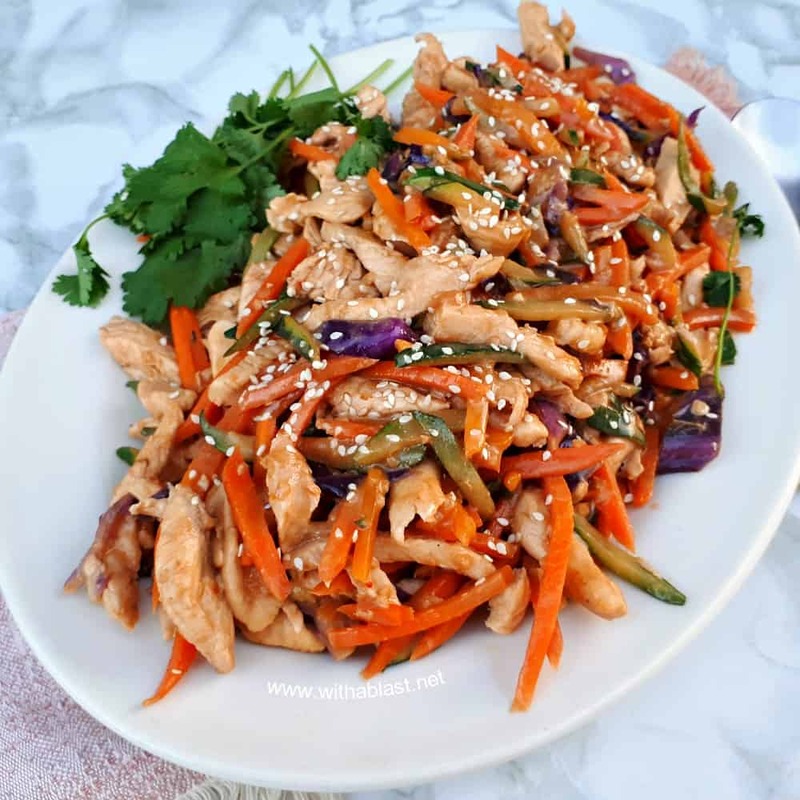 Thai Chicken Stir-Fry is so quick and easy to make for dinner on a busy week night ! Loaded with vegetables and with the distinct Thai taste this dish is always a winner. What’s not to love about stir-fries ? They are quick, easy and loaded with vegetables ! 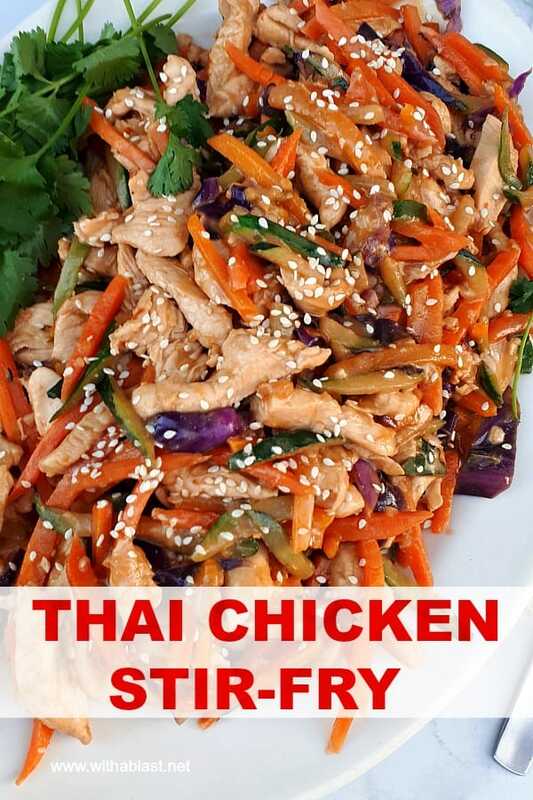 This Thai Chicken Stir-Fry is on the table in 25 minutes. Perfect for a busy week night dinner. I think after meat/chicken etc loaded salads, stir-fries are our most go-to dinner recipes. 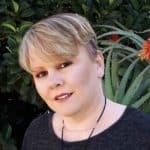 Hubby still needs to help me in the kitchen, and when is called out for a job, I never know (or usually don’t!) what time he will be home. Therefore, quick and easy recipes are the thing in our kitchen ! My son is also always on the go and as much as he tries, giving a time to be home for dinner is not always the case. Fortunately a stir-fry can stand a while. Simply a matter of re-heating the dish. The pasta is another story, obviously. But also not a train smash, I stir through a little bit of extra virgin Olive Oil and keep the pasta covered. A quick re-heat when he gets home and the Stir-Fry is just as delicious as when served immediately after cooking. Can you use any vegetables in a stir-fry ? Absolutely ! The only thing to keep in mind is to choose vegetables which will go well with your sauce. Most do in fact, so you do have a very wide variety to choose from. And that means, no two meals ever need be the same. Does a stir-fry have to be saucy ? Yes, and no. This is really a personal preference. You can always double a sauce recipe if you like a saucier stir-fry, or use as per the recipe. My own preference is that all the stir-fry ingredients need to be hugged in the sauce with a little bit left to drizzle over. Do you have to use a wok ? No, you don’t. 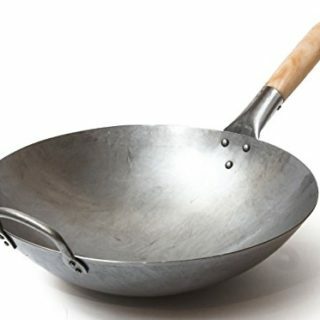 I prefer a wok, whether it be an electric wok or a stove top wok. 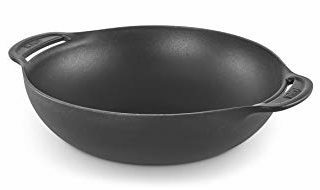 However, for years I have used a standard, large and deep-ish, skillet to cook my stir-fries in. (Cast iron is the best !). As long as there is enough space to stir-fry your ingredients comfortably, it will be fine. If you have never made a stir-fry, you are really missing out ! Start with this easy Thai Chicken Stir-Fry and you will be hooked, and will most definitely start to try out your own vegetable (and meat!) varieties too. 4 Servings/People indicate adult sized servings. 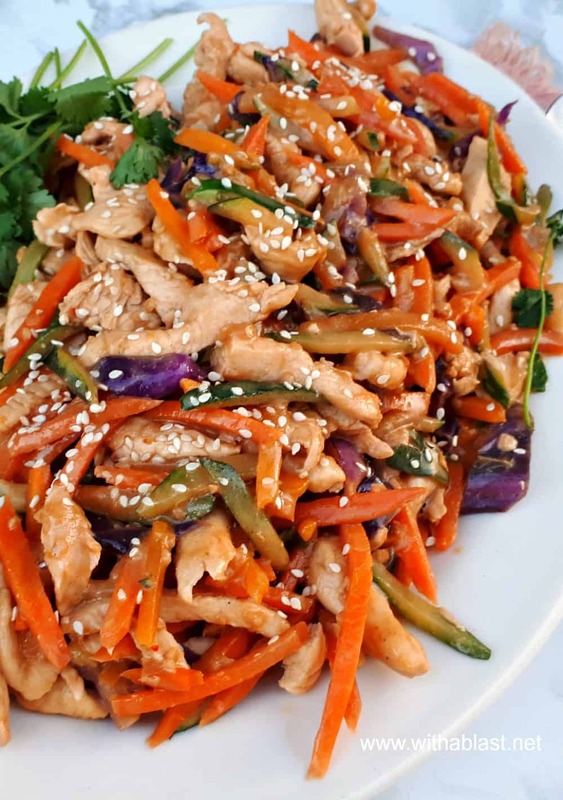 The stir-fry is more than enough for up to 6 people – 2 adults and up to 4 younger kids. A Stir-Fry is also very simple to double or even triple the ingredients. Have friends over during the warmer months ? Try out your barbecue’s wok attachment! Cut out the pasta, and serve the stir-fry with one or two simple salads. Nothing too much, as you want the stir-fry to be the star dish, right ? Sprinkle over the Sesame seeds and garnish with fresh Coriander sprigs (optional) - Serve ! Serve over noodles or pasta of your choice. This is such a quick and easy meal for a busy weeknight! Looks great! Such a nice quick meal packed with flavor! This is such a tasty midweek meal. I just love the addition of the coconut cream! 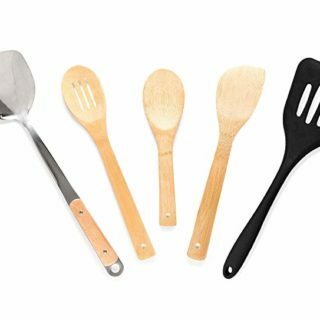 love stir-frys there so quick and easy. Great for a weeknight meal this one looks delicious! I love how easy and tasty a stir-fry can be, they really are ideal for midweek meals. And perfect for a busy family. Full of flavours and lots of goodness. We eat stir fry often because it tastes delicious and comes together so quickly! This one sounds wonderful! Hearty, delicious and nutritious – can’t beat that! 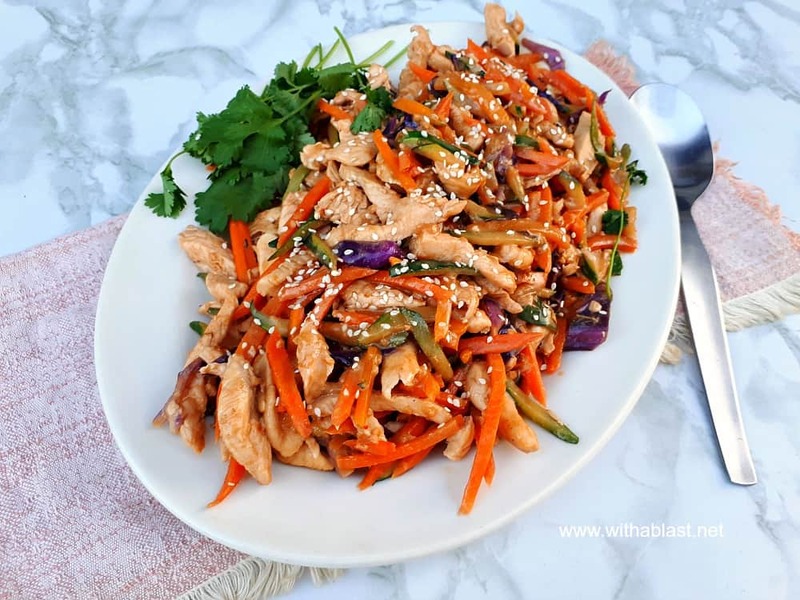 I’m a huge fan of easy stir fry dinners and this one looks like such a winner! Love all of those yummy flavors! Such a delicious weeknight stir-fry! I love all the color from the vegetables. Definitely need to try this!